With original microfilmed images available at our Research Library, researchers can also browse our online inventory of 7,373 indexed claims. 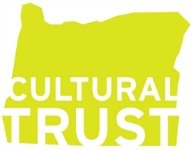 Donation Land Claims were granted to settlers of the Oregon Territory who arrived prior to 1853 (see our DLC brochure). The files contain considerable genealogical data. Originals of these claims are located in the National Archives in Washington, D.C. 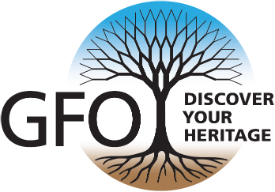 The GFO has copies on microfilm and we will copy the entire claim file for you. Use our index of claim holders to determine the claim office and claim number. The cost is $10 for the first ten pages and 50¢ for each additional page. You may request paper copies or a CD. If you would like paper copies and a CD, please add $1. To determine the cost for your file, please submit this form with information about your order. After receiving an estimate, you can use this form to make payment. Links below point to the first name on each of 18 index pages.